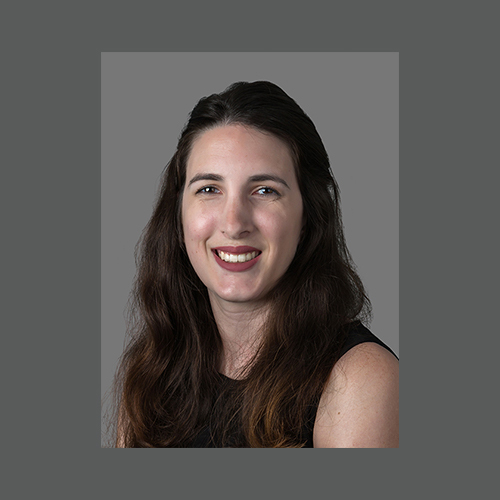 Alana Littman joined Avalon in June, 2017 as an assistant graphic designer, having previously designed for a direct marketing agency in Orlando. Alana’s thoughtful and compelling design skills are a welcome addition to Avalon’s award-winning graphic design team. She helps to bring to visual life the strategic and creative concepts that produce successful direct marketing campaigns for Avalon’s clients. Her experience across multiple communications channels includes assisting in creating and implementing an award-winning storybook app for pediatric cancer patients to use as they undergo treatment. Outside of work, Alana is an active equestrian. She also enjoys backpacking, spending time with her dog, and exploring new art exhibits around Washington, DC.